All items served ala carte. For large groups, festivals or weddings - having FDC Food Truck makes perfect sense. Explore our menu, come see us at one of our public events or give us a call at 220-1209. 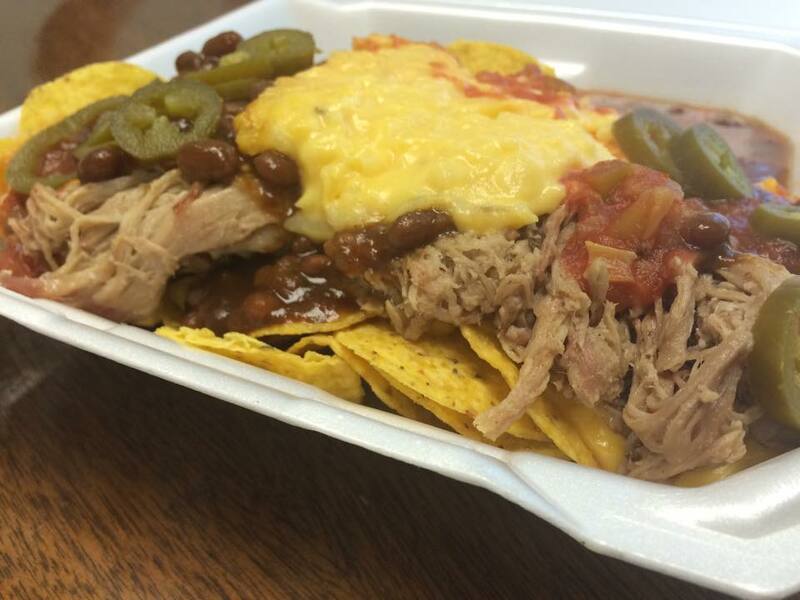 A bed of tortilla chips topped with nacho cheese sauce, slow smoked pulled pork, homemade salsa and jalapenos. Have them the Front Door way and add BBQ sauce on top. Our famous Cubano sandwich, served on two sliders. Our favorite, redone. Hot and delicious. Slow smoked pork seasoned and pulled, served on a bun or two sliders with a side of pickles and homemade BBQ sauce. Juicy, slow smoked brisket shredded and tossed in Au Jus. Served heaped onto a bun with a side of pickles and homemade BBQ sauce. 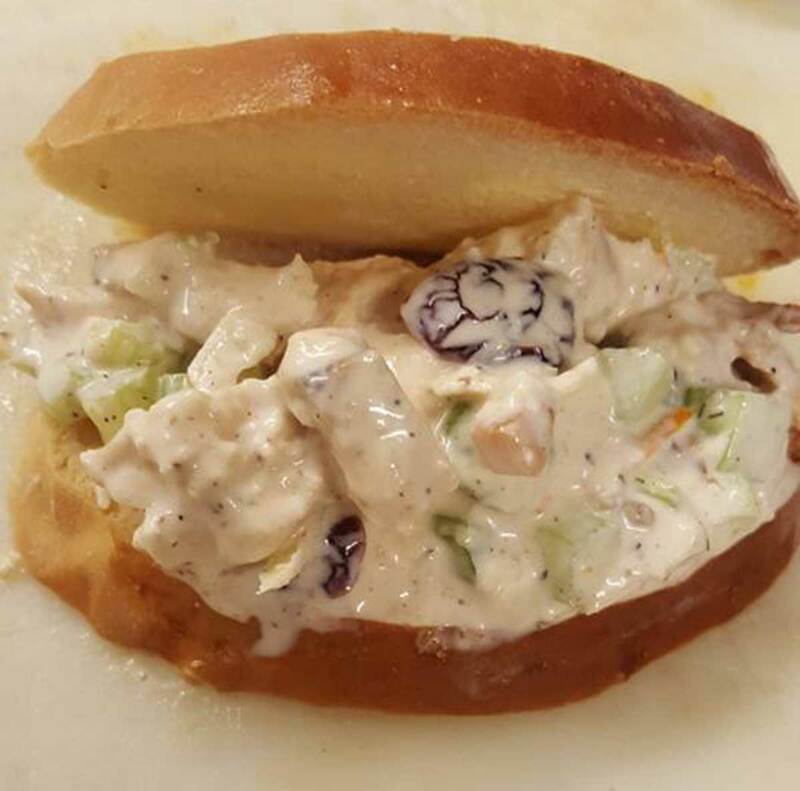 Have it as a sandwich or two sliders. *LIMITED AVAILABILITY We searched for years to find the perfect sausage to smoke and here it is - Black Oak. Try it, you'll love it. *LIMITED AVAILABILITY A unique spin on the original featuring white albacore tuna with hints of Parmesan and curry, served on whole grain bread. 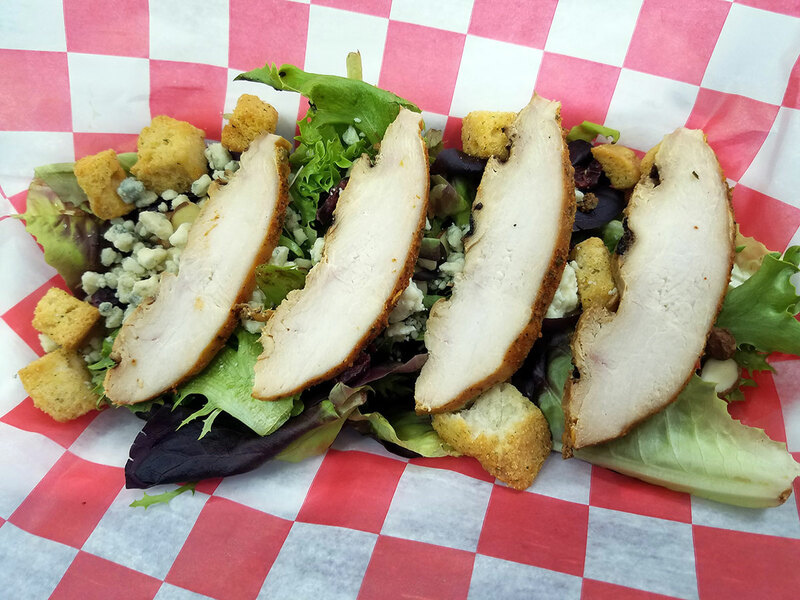 Spring lettuce topped with smoked chicken, cranberries, blue cheese crumbles, almond slices, croutons and choice of dressing (Ranch, Blue Cheese, Italian). Smoked, boneless chicken breast chilled and diced. 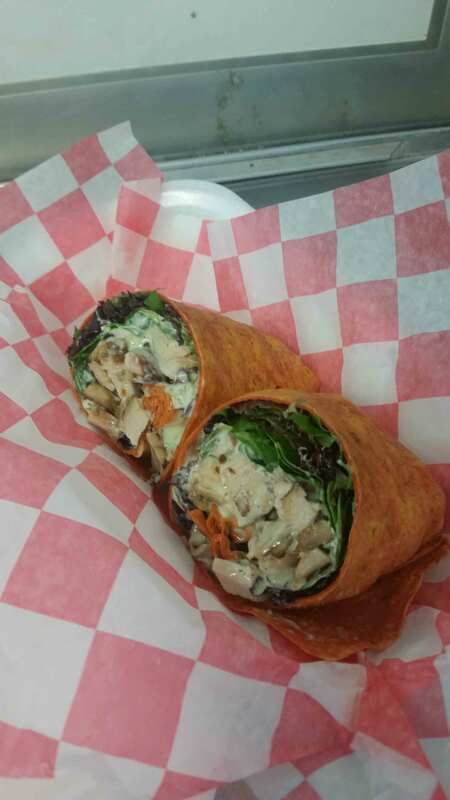 Served with baby spring lettuce and pesto garlic aioli rolled up in a wrap.